When it comes to allergies, we know that they can cause a lot of stress and discomfort. Not all allergies are caused by improper care of your HVAC unit, but surprisingly some of them can. 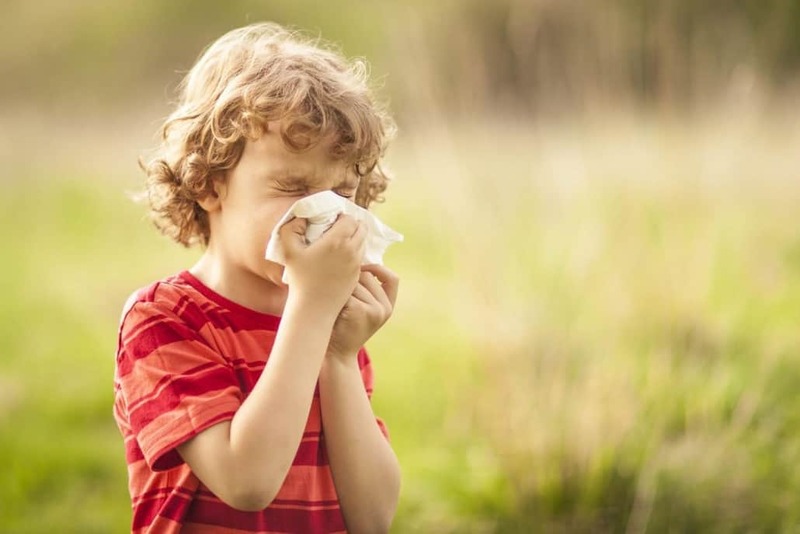 Here are 5 ways you can help limit pesky histamines by maintaining your HVAC unit. Ensuring that your air filters are high quality is extremely important in avoiding any poor air quality in your home. High quality filters are capable of absorbing and catching microscopic particles that are the culprit for indoor allergies. By spending a little extra cash, you can improve your air quality and therefore prevent some allergy symptoms. 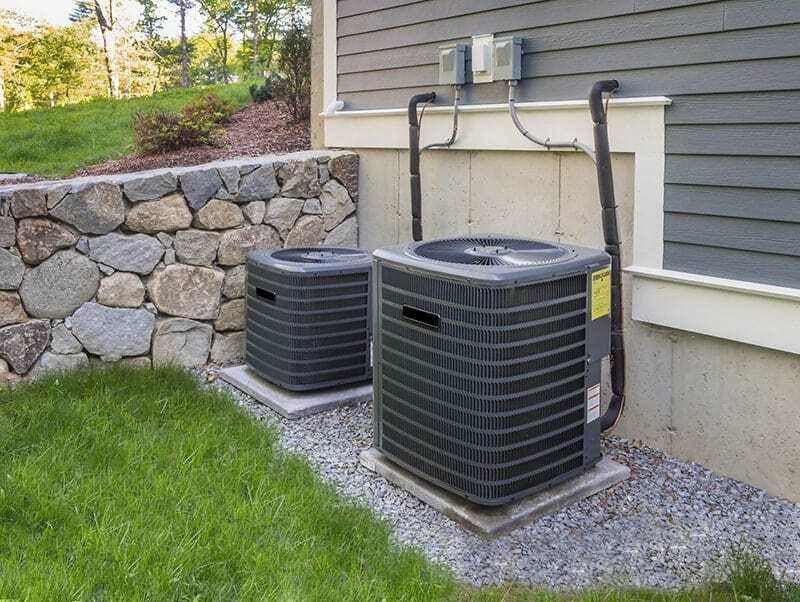 After a certain amount of time, your outside unit collects a great amount of debris and dust particles that can easily filtrate inside your home causing a lot of common allergy symptoms. To avoid this, make sure to clean your outdoor unit frequently so you can avoid any unwanted allergens contaminating your air. Sweeping or vacuuming around your outdoor unit with ensure effectiveness. #3: Clean your registers and vents. Dust and dust mites can easily create allergy systems in your home if you do not take the proper precautions. Make sure to clean your indoor vents frequently in order to avoid pesky particles circulating your home. Gently use any microfiber dust cloth or wet rag to wipe any and all dust particles and you’ll be good to go. #4: Frequently replace your filters. Filters absorb pretty much everything that comes their way. By switching out your air filters on a consistent basis, you are vastly lowering the chances of indoor allergens flying around in your air. Swapping out your air filters about once every three months should do the trick. If you have pets in your home, once every two months is probably a better interval to avoid dander and hair. #5: Schedule a maintenance appointment. Regular maintenance is something we talk about all the time here on our blog, but we say it because it’s true. Taking care of your HVAC system is a huge preventive measure that will ensure the longevity of the parts and keep you warm or cold at any time in the year. At ProFlo, it is our duty to ensure all our customers receive that best possible service so if you are in need of any maintenance, whether it be residential or commercial, we are available 24 hours a day. Call us to schedule an appointment today! If you experience semi regular allergies, implement these small cleaning and maintenance tips to see if they can alleviate any of your symptoms. Even if they don’t end up solving all allergy problems, it will definitely allow your HVAC system to breathe and improve air quality throughout your home on a daily basis. Winterizing Your HVAC System Why is my sink clogged on both sides?